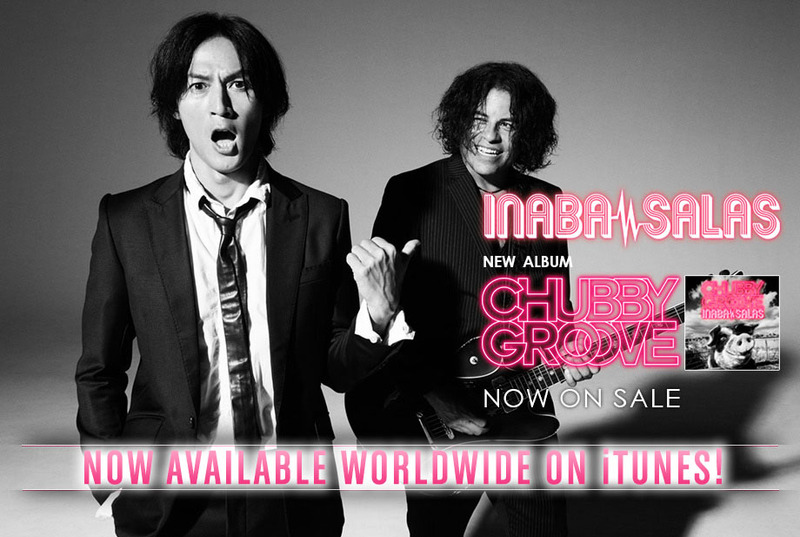 INABA/SALAS’s CHUBBY GROOVE Now On iTunes Worldwide! For those that prefer their music digitally or simply missed the physical release in Japan, INABA/SALAS’s CHUBBY GROOVE is now available worldwide on iTunes! The U.S. edition is $1.29 per track or $15.48 for the entire album though the album should be purchasable in any country. The duo are currently in the midst of their joint live outing CHUBBY GROOVE TOUR 2017 which concludes later this month on February 20. 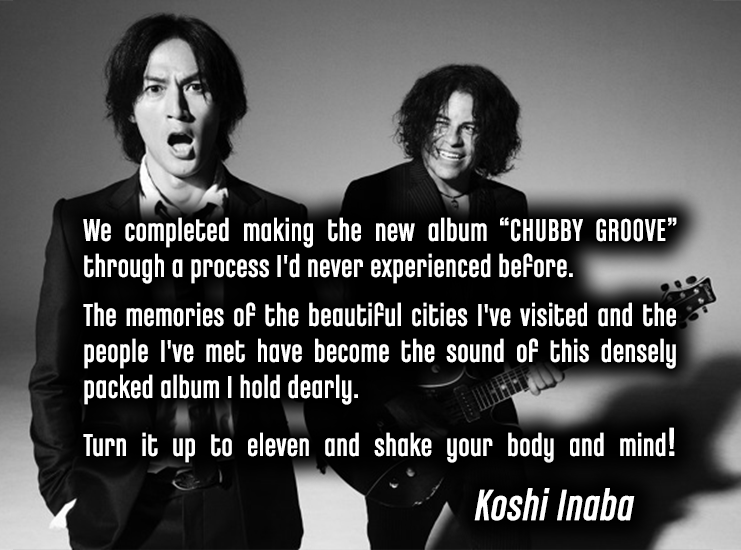 Koshi Inaba and Stevie Salas have kicked off their tour “CHUBBY GROOVE Tour 2017” in support of their recently released collaborative album CHUBBY GROOVE on January 25. The set list constists of seventeen tracks, with “SAYONARA RIVER” being the opener to the show. 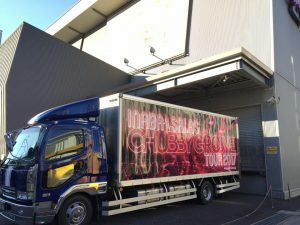 All tracks off the CHUBBY GROOVE record have been performed live, in addition to Koshi Inaba solo tracks “My Mirai“, “Hazumu Sekai” and “Shoumen Shoutotsu“. Furthermore, the band has covered Davied Bowie’s “Moonage Daydream” live on stage as well as performed a cover of The Clash’s “Police on My Back“, which is found on Stevie Salas’ cover album JAM POWER released in 2010. 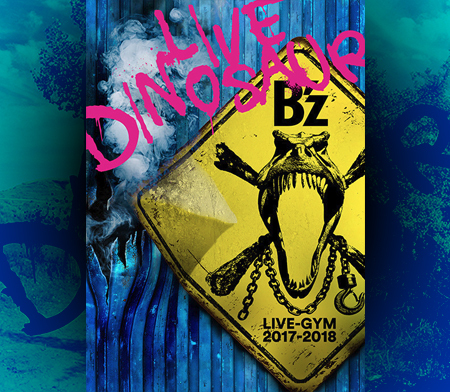 To date, the band has also done two shows in Osaka at the Zepp Namba with the same set list. 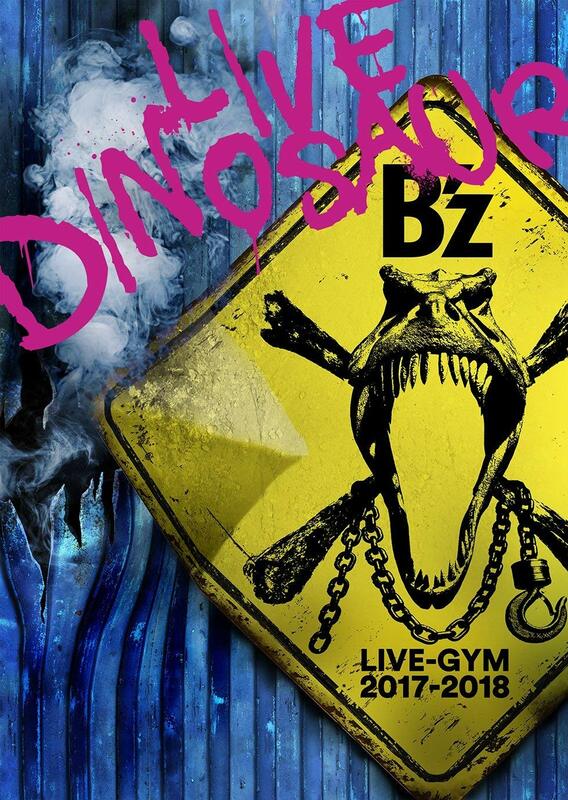 Their next show is on January 30th at the Zepp Sapporo in Sapporo. 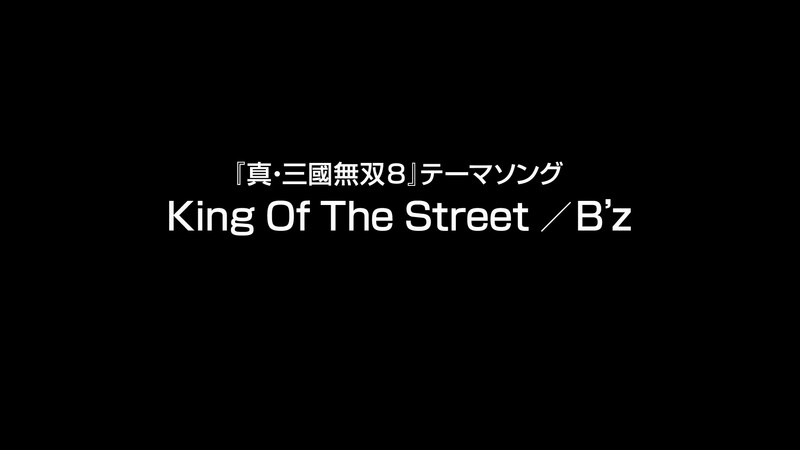 Check out the full set list and additional information on the tour on the B’z Wiki! 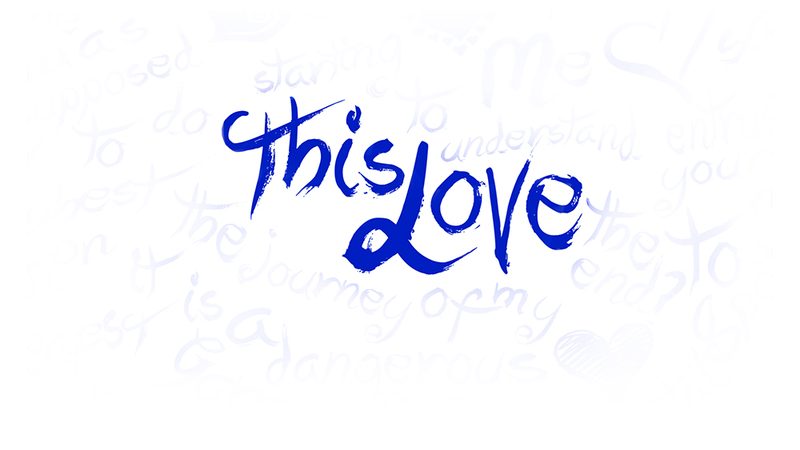 You can order the album at the usual places: [YesAsia] [CDJapan] [Amazon Japan]. The duo’s joint tour CHUBBY GROOVE TOUR 2017 kicks off January 25 and runs through a showing in Nagoya on February 20. 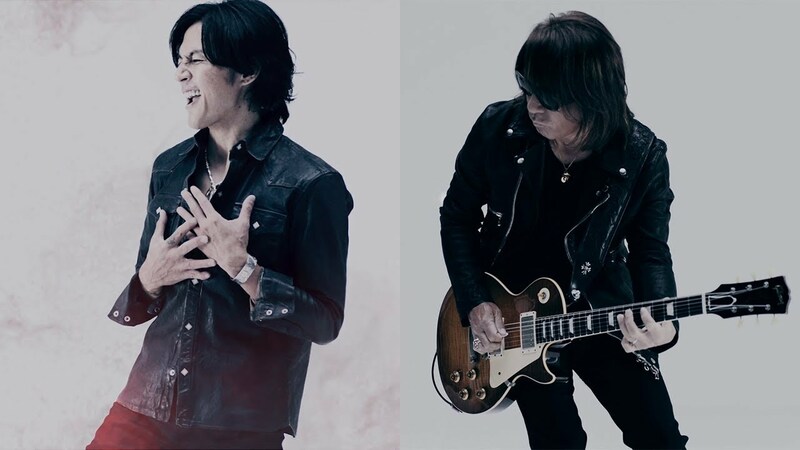 With the release of their collaborative album CHUBBY GROOVE set for this Wednesday, another full-length music video from Koshi Inaba and Stevie Salas has been uploaded to their joint YouTube channel. This time, the two have released the oft-previewed “OVERDRIVE“, whose music video was filmed in and around Austin, Texas. 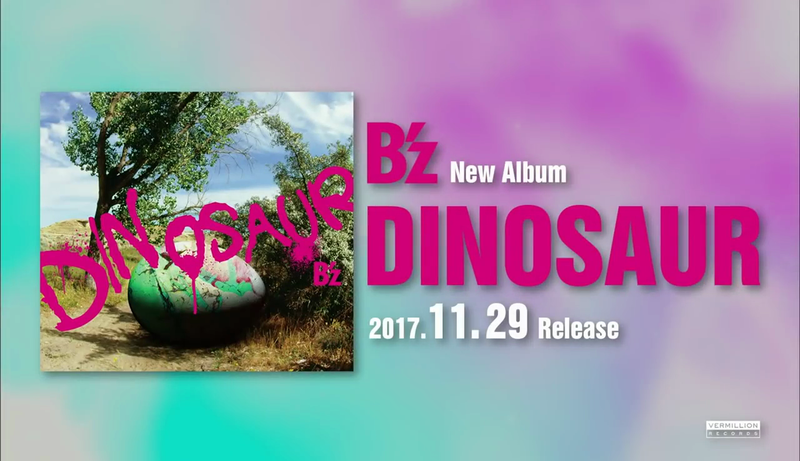 You can pre-order the album at the usual places: [YesAsia] [CDJapan] [Amazon Japan]. 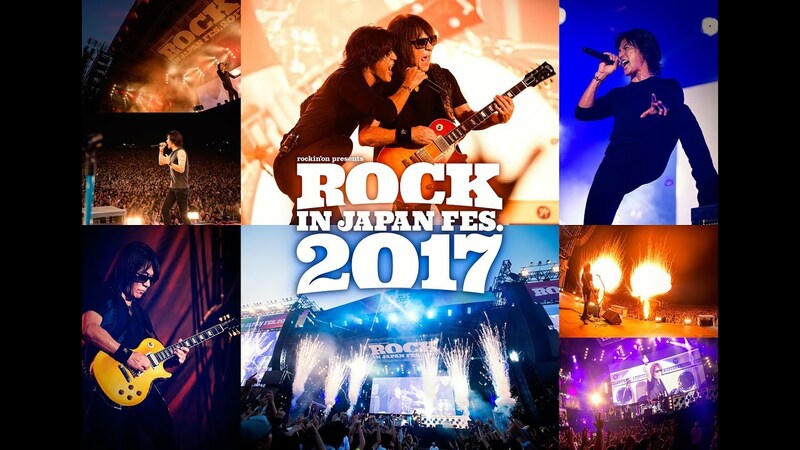 Their joint tour CHUBBY GROOVE TOUR 2017 kicks off January 25 and runs through a showing in Nagoya on February 20. 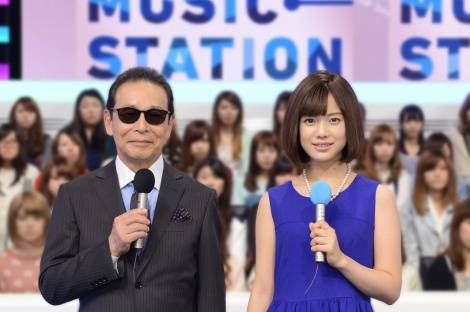 TV Asahi has just announced that Koshi Inaba & Stevie Salas will be appearing on this week’s edition of Music Station for an interview and performance of their new song “AISHI-AISARE“. Other acts appearing for the episode include Bruno Mars, KinKi Kids, backnumber, and Busaiku. Notably, this will mark the duo’s first performance from upcoming joint album CHUBBY GROOVE. Moreover, this is their first performance together in nearly seven years—since Salas appeared as a guest for a Nippon Budokan show during Koshi Inaba LIVE 2010 ~enII~ to play “Hazumu Sekai“, a song co-written by the two years earlier. The 2-hour special edition of the perennial music program airs this Friday, January 20.